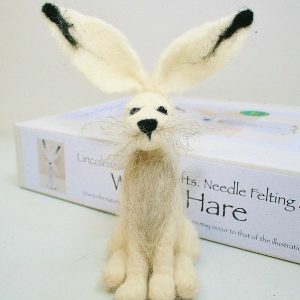 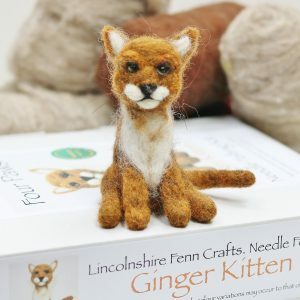 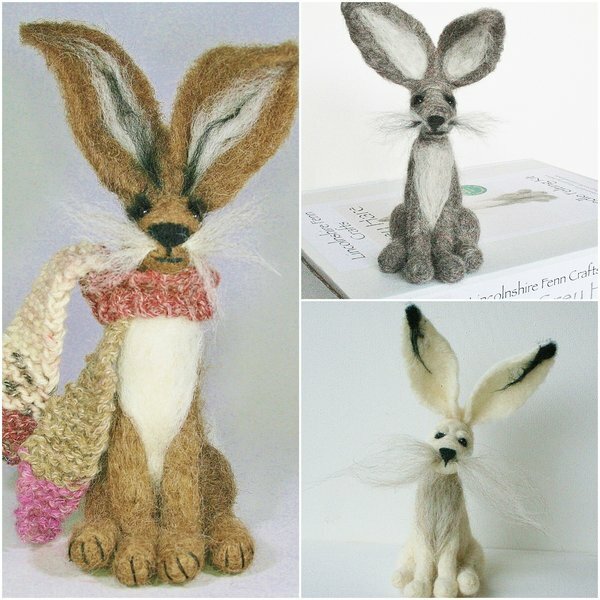 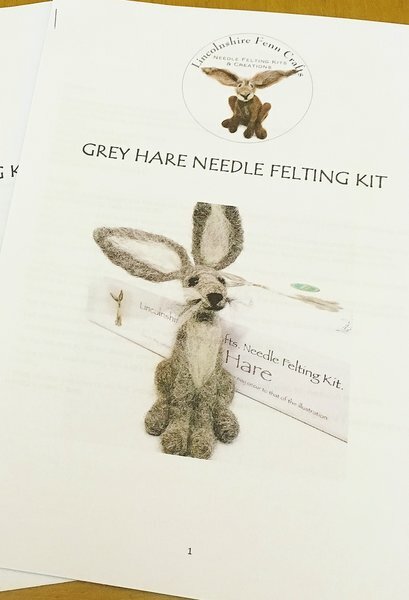 Needle felting starter kit plus accessories and optional instruction booklet. 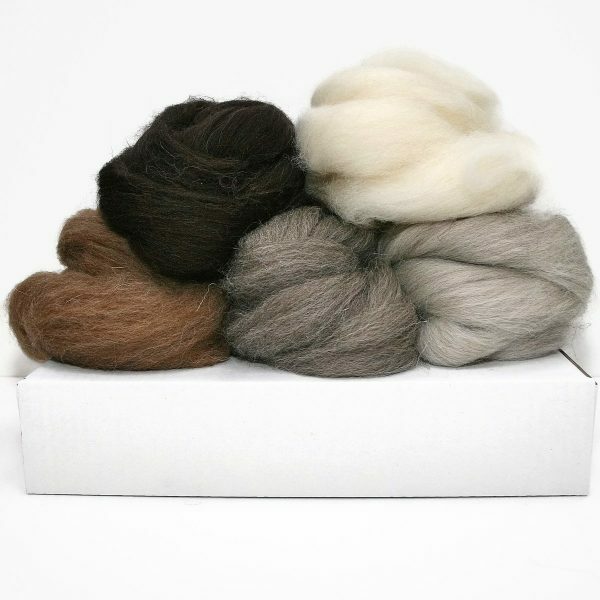 Packaged in a sturdy A4 storage box. 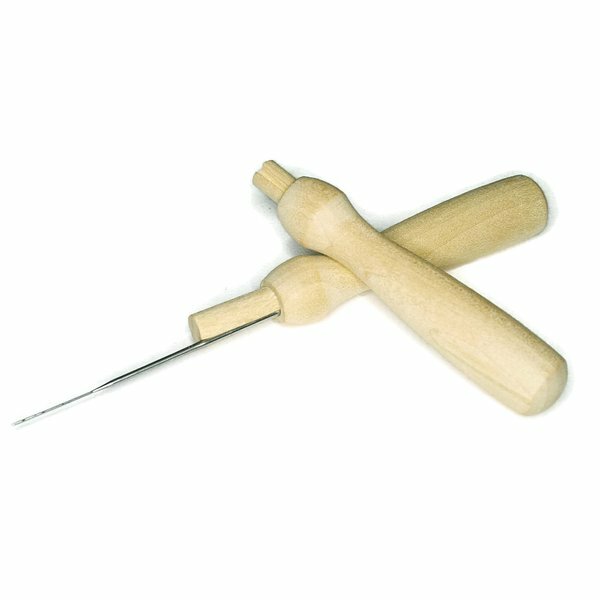 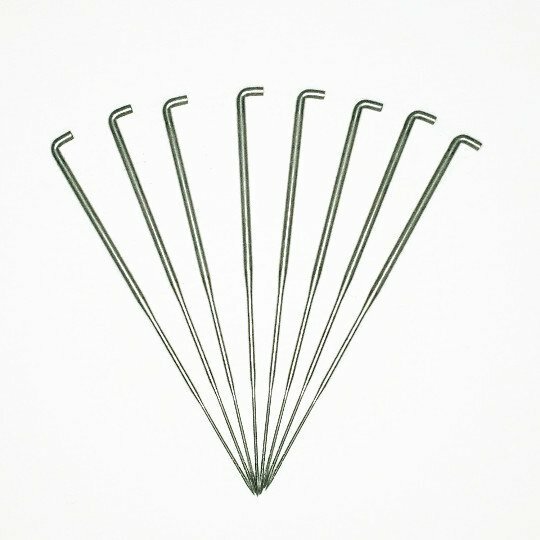 *1 needle holder with needle. 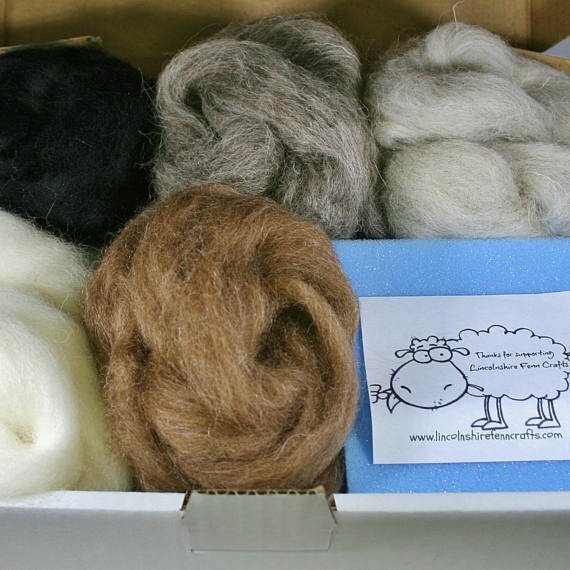 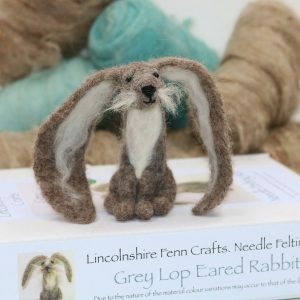 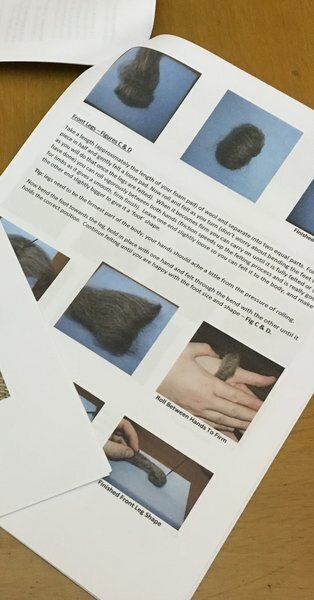 This kit contains enough of each wool to complete the projects in my needle felting kits. 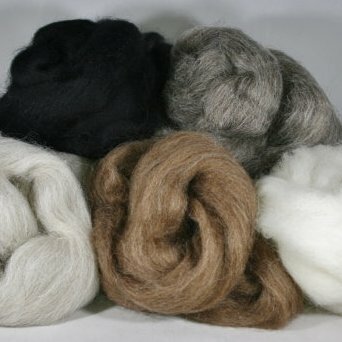 I support British wool suppliers and the majority of the wool I use is British and undyed. 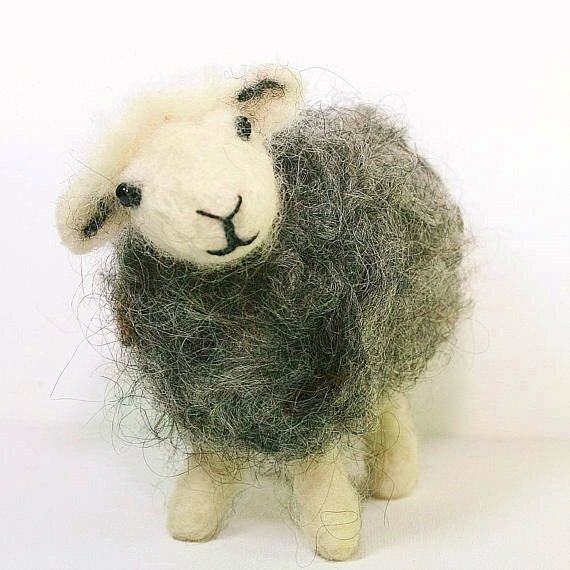 I have personally picked 5 colours of natural British felting wool that I use in my needle felting kits and own projects.